When you’re looking for a new furnace, you want one that is going to give you long-term value for money. The best systems currently on the market use a lot less fuel than older systems, which means cheaper heating for you! All types of furnaces are classified by their annualized fuel-utilization efficiency (known as AFUE). AFUE ratings are shown in percentages and the higher the percentage, the more efficient the machine. Older gas furnaces will generally have lower AFUE ratings and furnaces with a standing pilot that were produced prior to 1992 are known to waste over a third of the fuel used. Furnaces produced after 1991 will typically have a higher AFUE rating of 80%. Therefore, the simplest way to ensure you have a more efficient gas furnace is to upgrade to a modern system with a higher AFUE rating. The most efficient type of system is the condensing furnace which have an AFUE rating of 90% and potentially even higher. Over time the furnace will pay for itself with the savings made on fuel expenditure. When you live in a colder climate you use your furnace more often so decreasing the time required. Uses a blower fan that requires far less energy that the older models. Upgrading to a more efficient gas furnace will save you money on your energy costs and with the inevitable gas price increases, your fuel savings increase as well. This can significantly offset the cost of upgrading the system. To fully achieve the high efficiency ratings of the best available systems it takes more than choosing the right model. 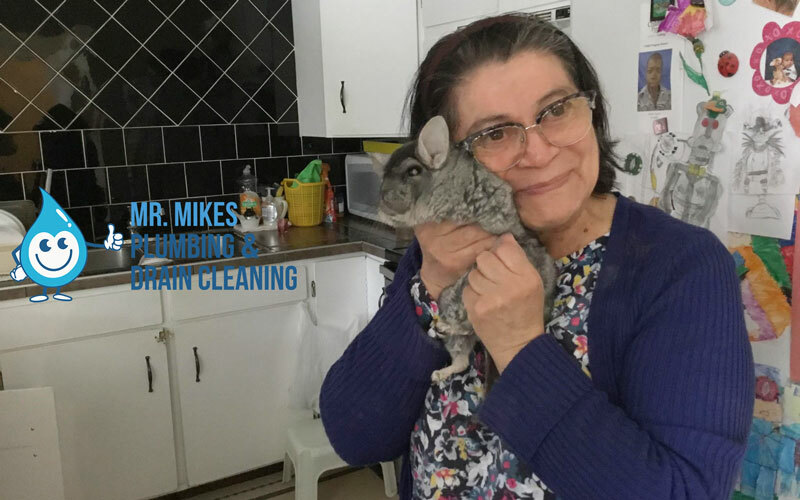 Your system needs to be correctly sized to your homes requirements and installed in the correct location with perfectly designed ducts. 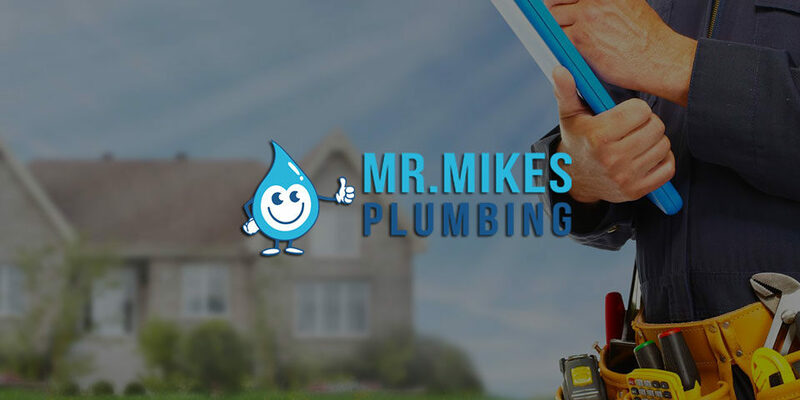 Your Mr. Mike’s Furnace installer has the experience and expertise to ensure you have the perfect installation of your new system to achieve its highest potential and help you get the most our of your new furnace. for about 10% of the time thereby increasing the working life of the system. 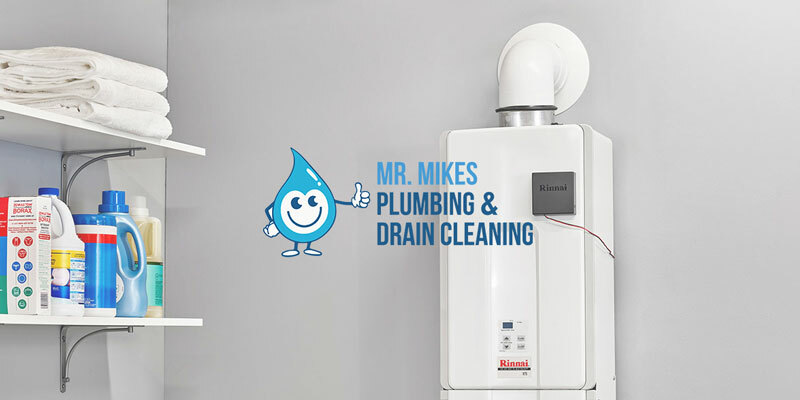 For all your high-efficiency gas furnace questions and needs in Calgary, call on Mr. Mike’s Furnace to help you today.